Before the internet sky-rocketed into a vast means for making money online opportunities, Surveys has always been a sole means for hundreds of people to earn extra income online. And with so much of them in existence now, its pretty difficult to figure out which ones are genuine, which ones will be worth your time and which ones are outright scams! Which leads to our topic of today, to find out if My Opinions Surveys is a scam or legit website that will be worth the time you are willing to invest in it. My Opinions is a website that will pay you in gift cards and cash for Successfully filling in Surveys in their website. They stand as a middle man between you and numerous Companies/ Organizations who want to better their products and Services, by having feedback and Opinions from real users of their Products and Services, which happens to be you and I. Upon signing up, you will receive an email for account activation, click on the link to activate your account, and then proceed to your member area where you can have access to Surveys and choose which one you would like to fill. You can also choose to sign up with your already existing account, like Facebook, Linkedin or Google+. Note: You will always be required to fill in your demographics, as this is supposed to helps them send the right Surveys to you. Have in kind that even after filling in your demographics, every Survey you want to partake in, will still require you to fill out more demographics to determine if you qualify for that Survey. Once you have finished each survey successfully, the points acquired will be deposited into your account. The surveys can range from anything between 10- 40 minutes, and you can expect to obtain anything from 10 to 400 points depending on the duration of the survey. Once completed successfully, please note the word successfully, the set amount for the survey will be deposited into your My Opinion account until you reach the payment threshold. Since the system is a point based one, the minimum payment threshold in points is 1,000 points ($10) for gift cards, 2,000 points ($20) and 10,600 points for ($100) for PayPal, as each 100 points equals $1 dollar. Be sure to register with your PayPal email address from the onset, to avoid having problem, during cash payment. Gift cards and Vouchers receivable includes; iTunes, woolworth, PlayStation, Dominoes, Myer, Flexi e-gift cards, JB Hi-Fi.etc. It is free to join My Opinions. But you must be over 18 years and be a resident of Australia. For every friend and family that signs up through your link, and successfully completes a Survey, you earn 500 points. Below is a few screenshots we were able to get from the web about the concerns of users of this website. There seem to be a pattern to it, as each user complained about account termination once they reach the payment threshold and request for payment. Too many complaints and very, really very few positive comments, even from autopilot. Given the massive complaints from the users of My Opinions, coupled with the fact that you will be making less than a dollar in more than 40 minutes of your time, we think My Opinion Surveys is something you should stay clear off. We highly do not recommend this site as it is a massive waste of your time. 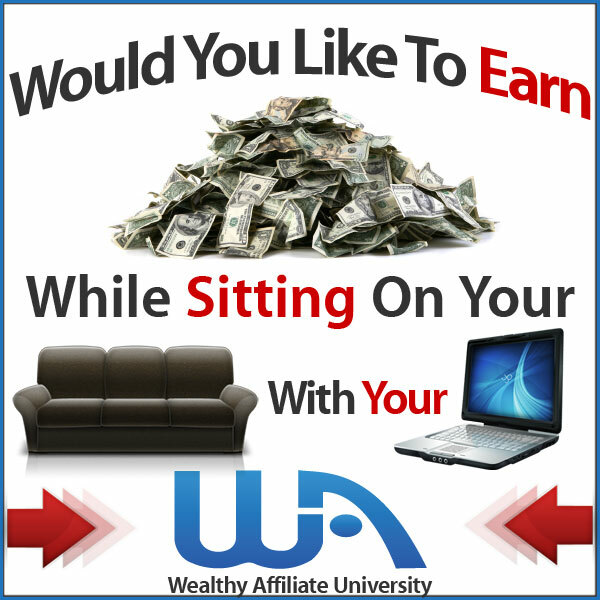 Read further down to see a list of trust worthy sites we are sure can help you make more money and be sure to get paid. Have you ever thought of the fact that there is something else you can put into good use of your time and effort? Something that can go a long way to provide you, not just extra income but a full time income that will also serve as a passive income stream? Well I thought so too, until I tried it out and realised… this sure works. The downside is it will cost you time and a lot of hard work! But heck! What have you got to lose, you were going to invest same time in taking Surveys, so why not invest it in something that can actually make you good money, and generate that money for you over and over again.. If you know you can be patient and put in much hard work and persistence to attain Success online, then go ahead and check out our step by step guide to making money online and follow the necessary steps needed and with time you will see the result. On the other hand, if your desire is just to make a little extra income, then check out Sites like Swagbucks, OhMyDosh, InboxPound/ inboxDollars if you are in the USA, Prizerebel etc. that we believe will offer you more chances at making money and better worth for your time. If you are in the UK, match betting has set out to be a very good way to make money these days, have in mind that match betting is not gambling as its risk free. However, if you are prone to gambling, its best to stay off this one. Site like Profit Squirrel can help you get started. What’s your take on My Opinion Surveys? And if you have any questions, kindly drop them in the comment box and we will get back to you.